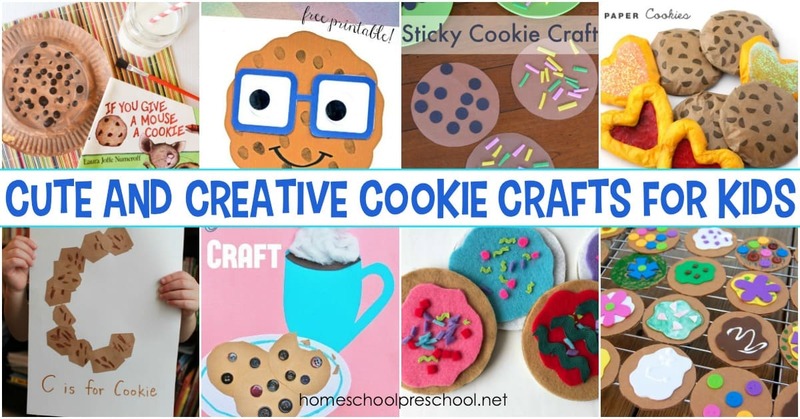 These cookie crafts for preschoolers are perfect for your letter of the week activities or to do alongside your favorite cookie-themed picture books! 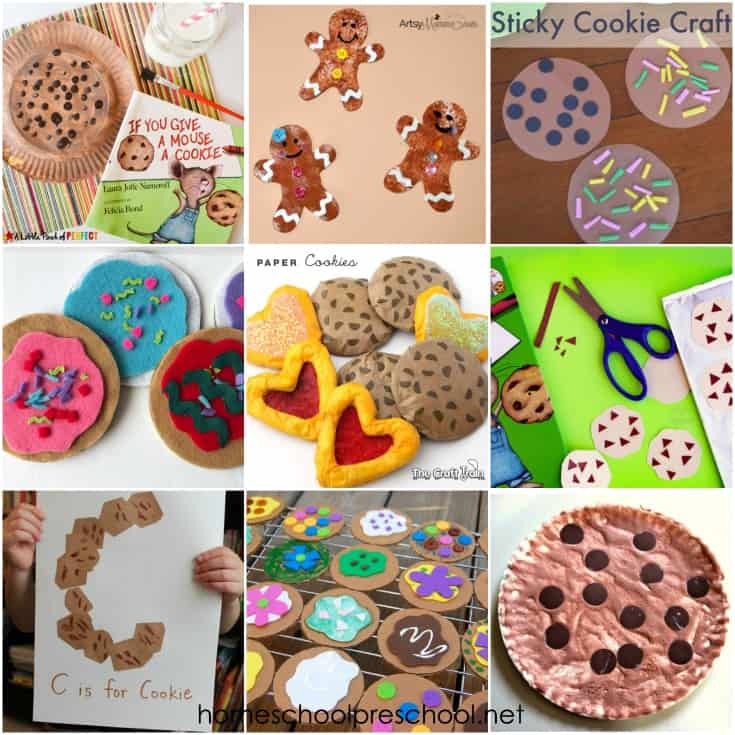 Whether you’re looking for a fun craft to do during Letter C week or you’re looking for something to do after reading some cookie-themed stories, these cookie crafts are just what you need! 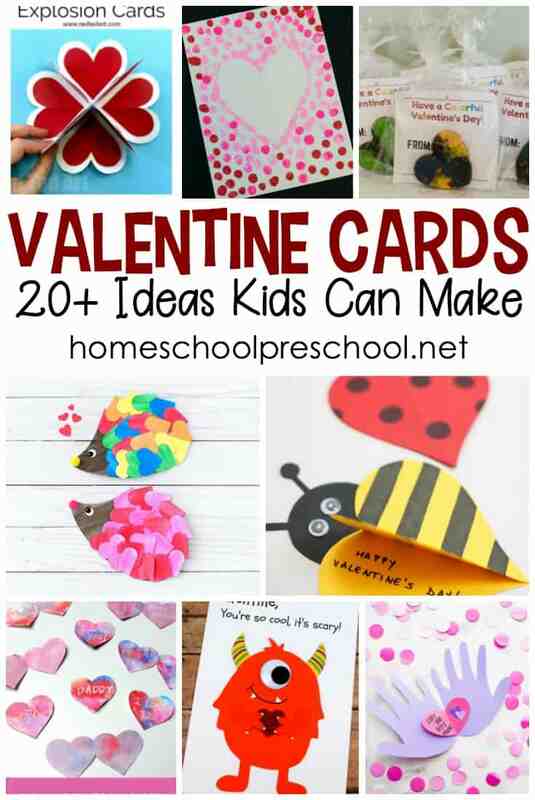 They’re creative, and they’re great for little hands. 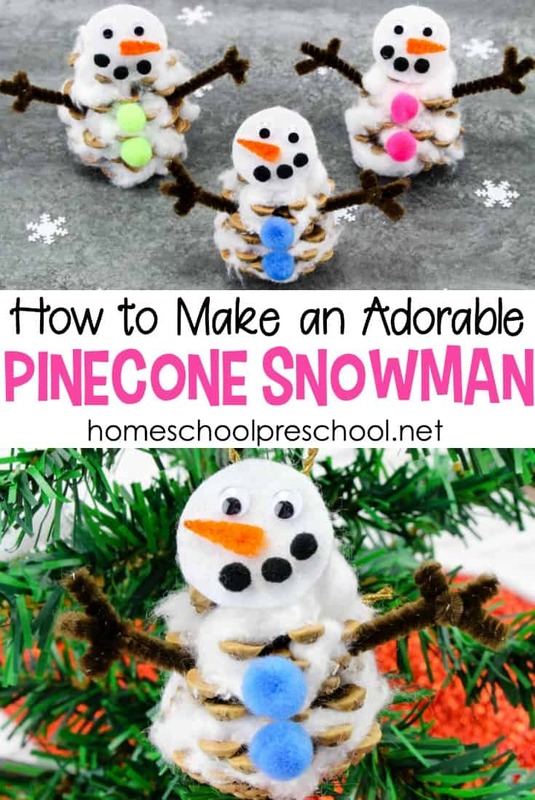 Cookie-themed preschool crafts are so much fun! 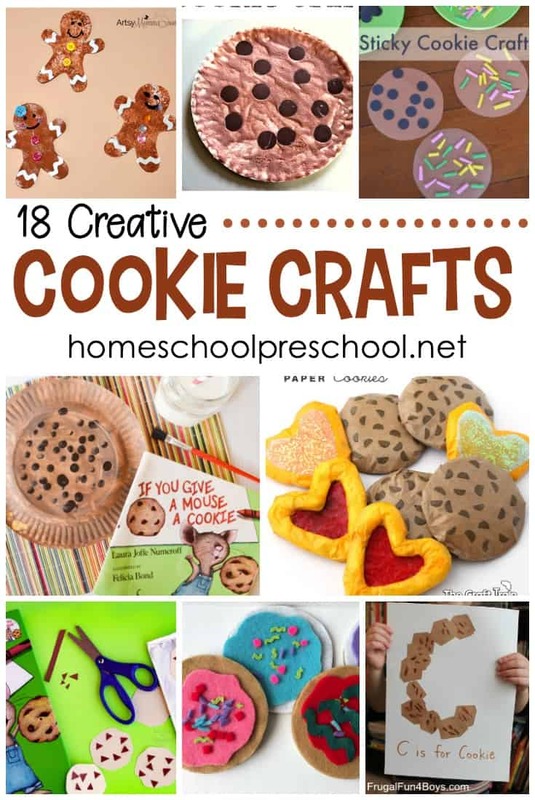 Below, you’ll find a great collection of cookie crafts, busy bags, and motor activities for your preschoolers. When you mix up a batch of self-hardening salt clay, your kids can roll and twist the clay into cookie shapes which they can decorate when they’re hardened. Preschoolers will practice counting to ten in this pack of If You Give a Mouse a Cookie counting activities. 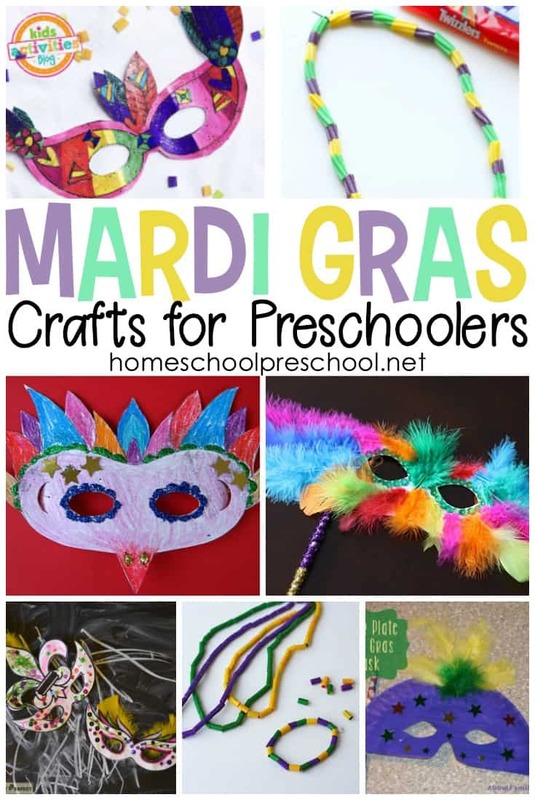 Add these fun activities to your math centers! Cookies make everything better – especially math! These cookie count and clip cards will help your students practice counting from 1 to 20. Engage your students with this fun math activity. Introduce preschoolers to cause and effect in the hilarious book, If You Give a Mouse a Cookie! This 20+ page learning pack is the perfect go-along!